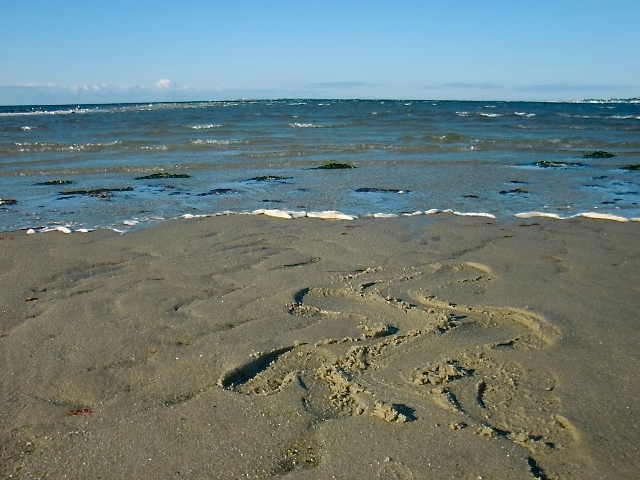 In late September, I went to Cape Cod, MA. 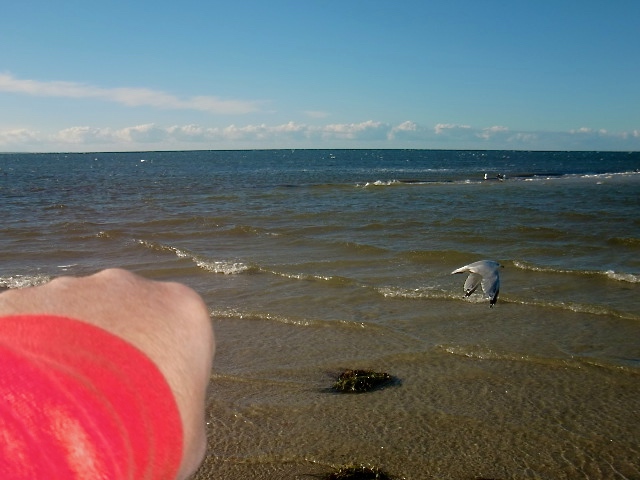 I had planned on using the beautiful ocean scenery in and around Provincetown and North Truro to document more reconstructions of “lost” kata of Hanshi Frank Van Lenten’s Goshin-Do Karate-Do Kyokai, including his rare version of the Kusanku Kata. I had also planned to film several remaining kata from the Goshin-Do syllabus, including Hakutsuru and a unique Iekyu (Oar) kata, Ufuichiku no Iekyu. However, on this particular trip, I was selfish. I decided to keep my daily kata experiences personal. No writing and no video. 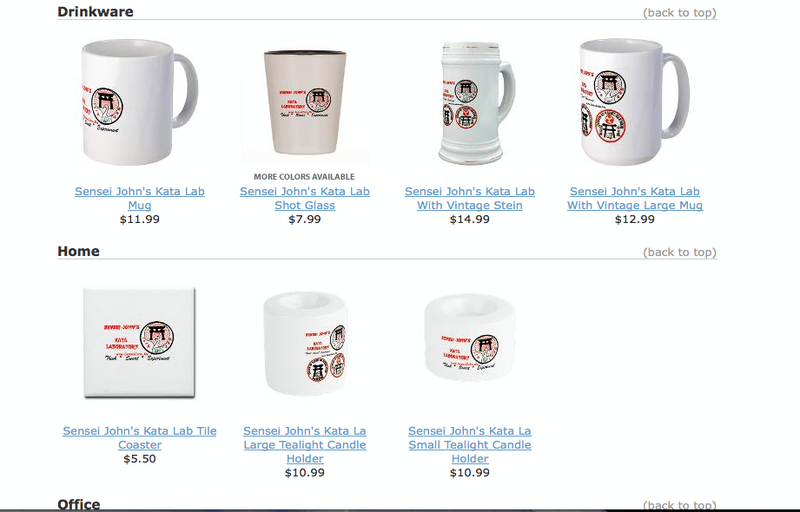 Frankly, I wasn’t in the mood to share my intimate relationship with kata. On the last day; however, I did succumb to guilt over my perceived selfishness and took a few photos of my Sanchin Kata practice at low tide. 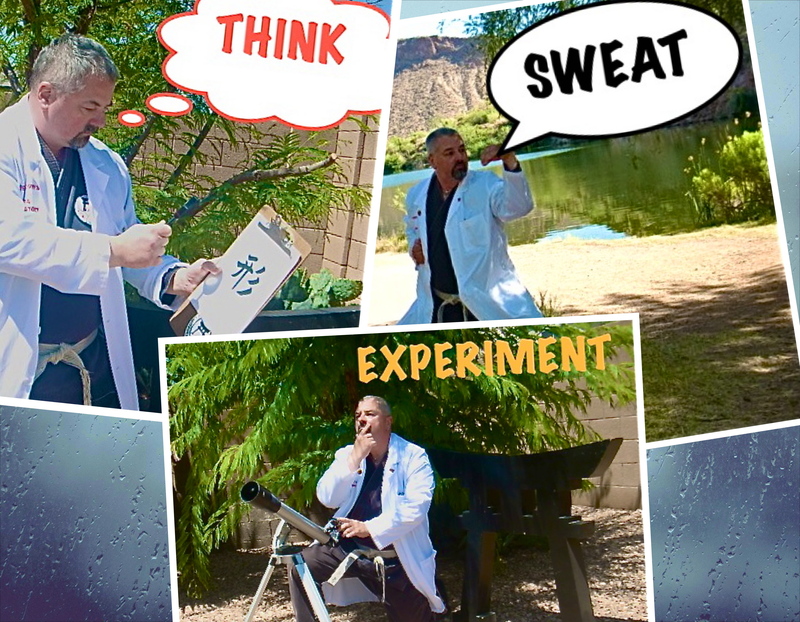 In addition, I am pleased to announce a new video series. 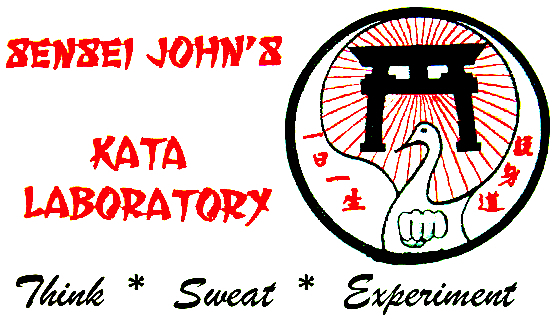 Although it is a stand-alone series, it will also supplement my Kata Laboratory project. 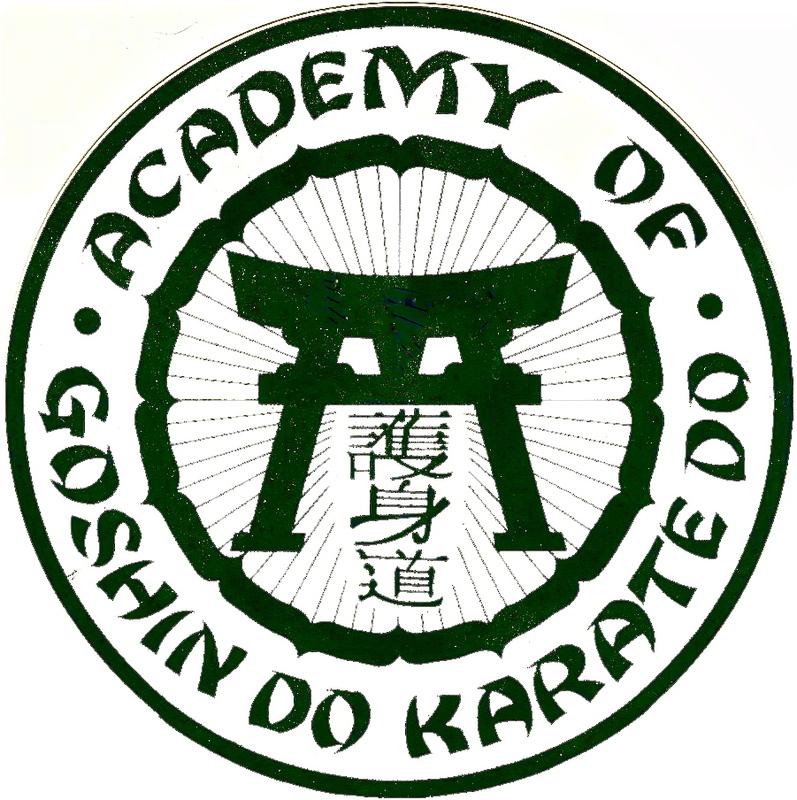 This series (and new blog category) is tentatively entitled, “Underground Bunkai.” It will document the specific practical applications for all the Goshin-Do Karate-Do kata. I can guarantee that these unique, innovative and heretofore unseen applications will be of interest to any practitioner looking for insight into their own kata. 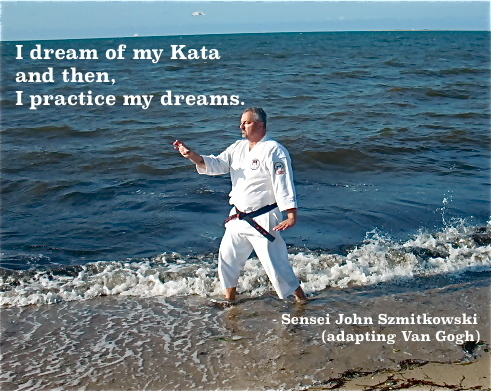 While I will be included in the series, it will predominately feature my senior black belt, Sensei Jimmy DiMicelli. In recognition of his over 20 years experience in karate-do, Sensei DiMicelli was recently elevated to the rank of Go-Dan, fifth degree black belt, Karate-Do No Renshi. 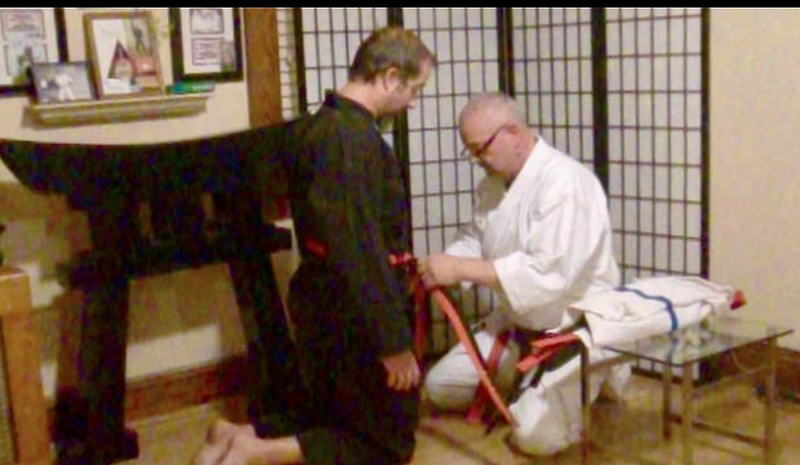 This new “Underground Bunkai” video series will provide Sensei with a foundation upon which he can share his karate-do experience.